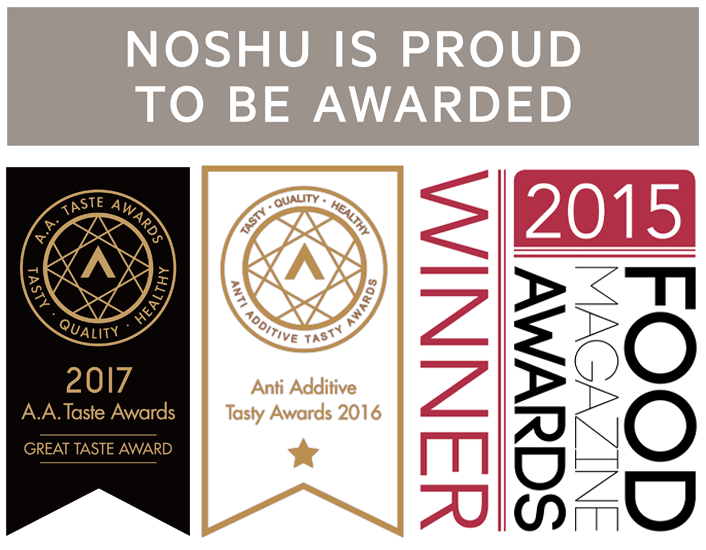 Noshu Foods – All love. No sugar. Noshu is an Australian company. Copyright © 2019 All rights Reserved.